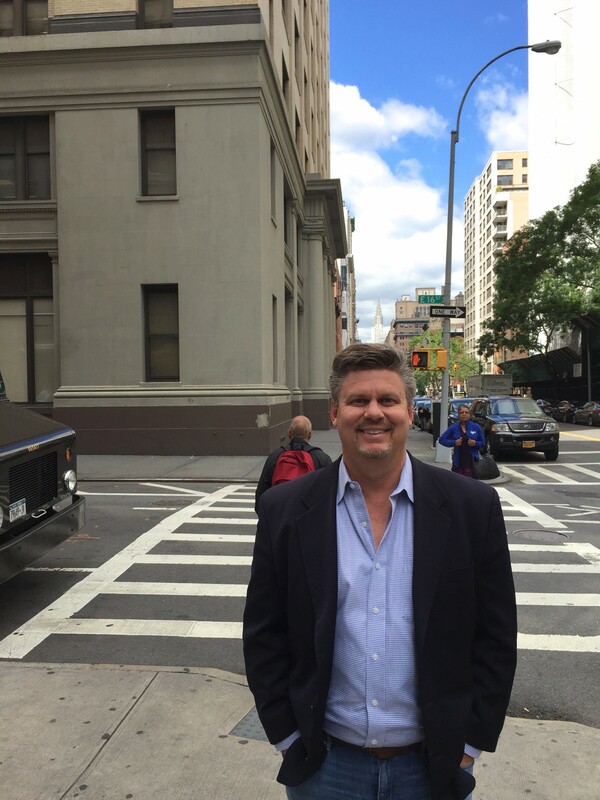 Get to know our Co-Founder and Chief Sales Officer, Scott Garrett! Scott is from Houston, Texas. After graduating from Lamar University with a Marketing degree, he spent 20 years in the online recruitment space at major job boards. In 2012, Scott co-founded MoBolt, a mobile apply technology company, creating a universal API that converted any ATS apply process into a mobile format that jobseekers could apply to via mobile phone. After 18 months in business, the technology was acquired by Indeed, where Scott worked for the next 2 years as the Director of MoBolt Product Sales. Scott joined us at Ripple in 2016 as a partner and Co-Founder where he now leads business development. As the Co-Founder and Chief Sales Officer, Scott is responsible for the development of new business partnerships and adding new job boards, recruitment ad agencies, and RPO’s to utilize Ripple’s services in the US and globally. Scott is incredibly excited about Ripple as he has seen the constant evolution of the online recruitment space. Ripple has uniquely positioned itself to be at the forefront of the transition to programmatic ad buying in recruitment. Ripple is delivering tremendous value to its clients in terms of results and maximized recruitment spend. Ripple has put together a fantastic team and hes look forward to being a part of the exciting future that Ripple has in front of it and once again being a part of the next evolution of online recruiting.